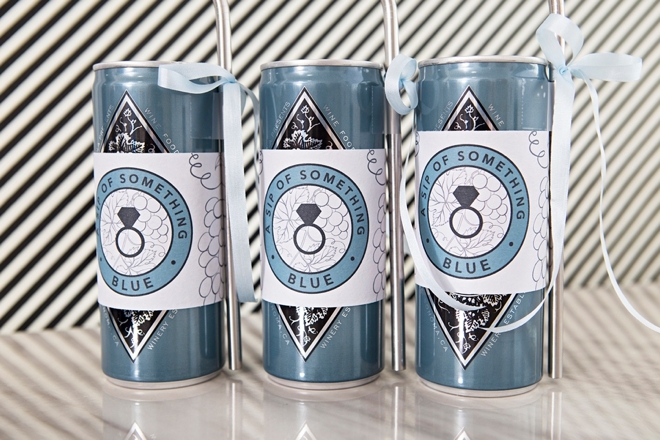 These DIY "A Sip Of Something Blue" Wine Favors Are Adorable! 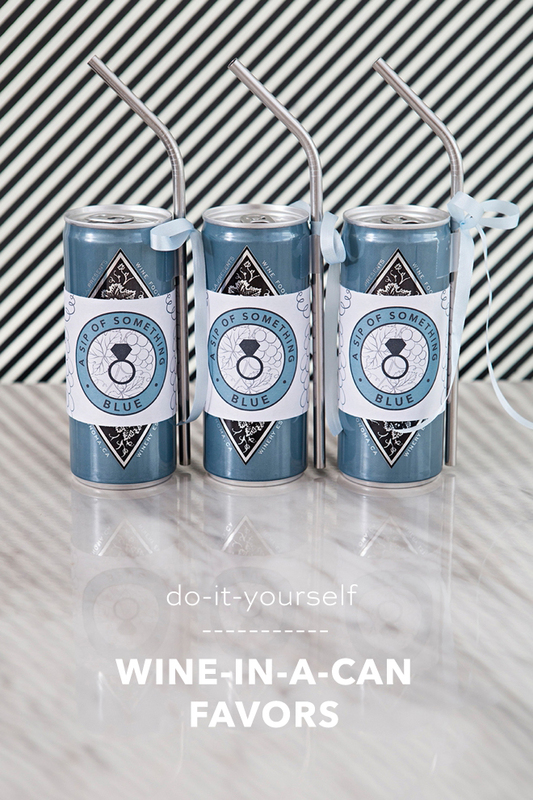 I’m always on the lookout for darling ways to celebrate and so I almost died when I saw Francis Coppola’s new canned wines. 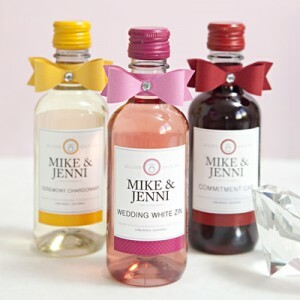 Premium wines in a convenient can make for a fabulous bridesmaid gift idea! 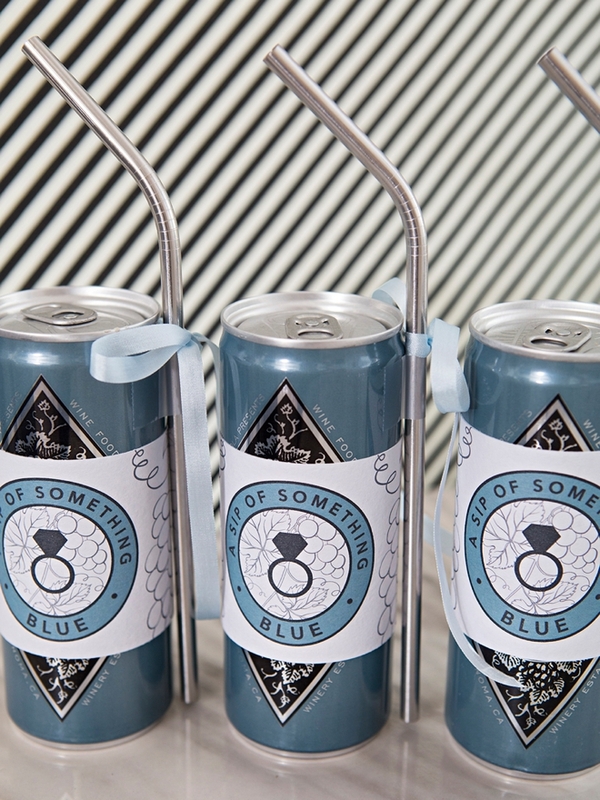 Print our free “sip of something blue” labels and adorn with stainless steel straws to celebrate your need for “something blue”. 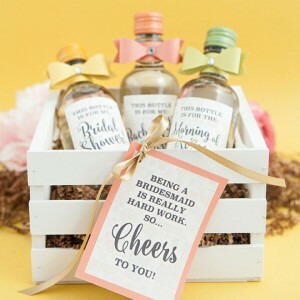 Perfect for a bridal shower or bachelorette party too… or if the bride in your life is a wine lover, maybe you can make one for her! 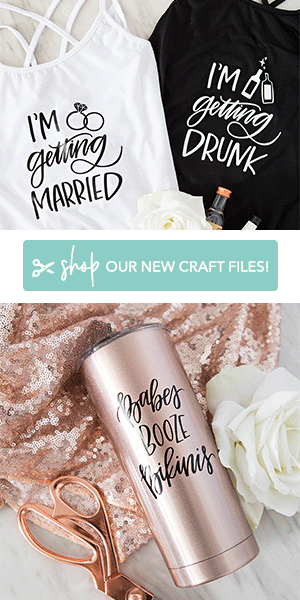 Our FREE printable file at the end of the post! 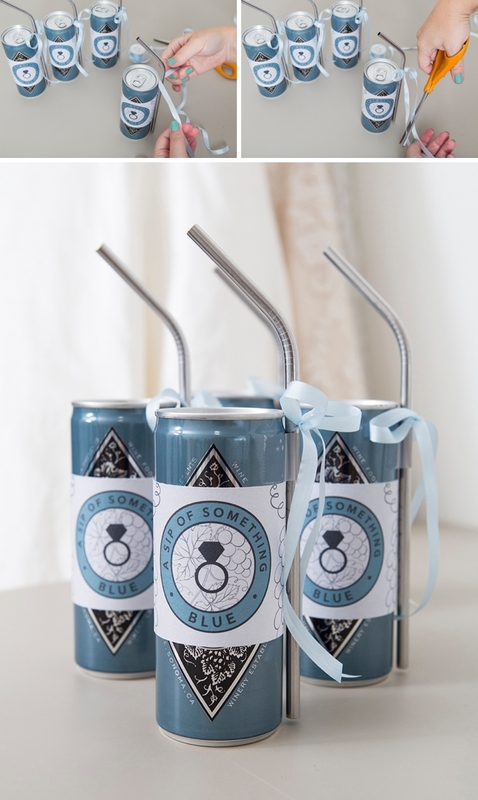 Click on the graphic at the end of the post to download our free printable “a sip of something blue” labels. 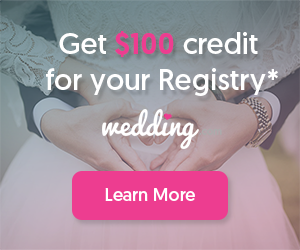 Then print onto 8.5″ x 11″ gray or white cardstock using your home printer. 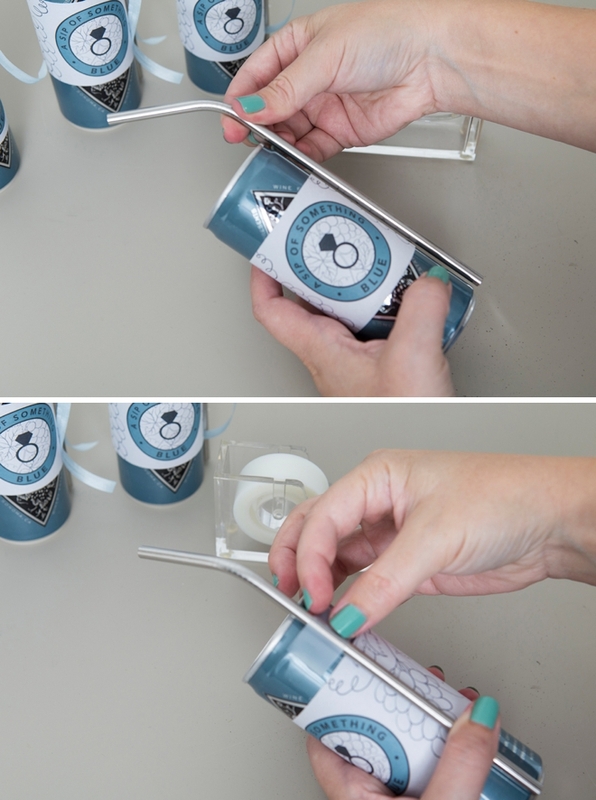 Trim each label using a paper trimmer or scissors, there are 3 per sheet. 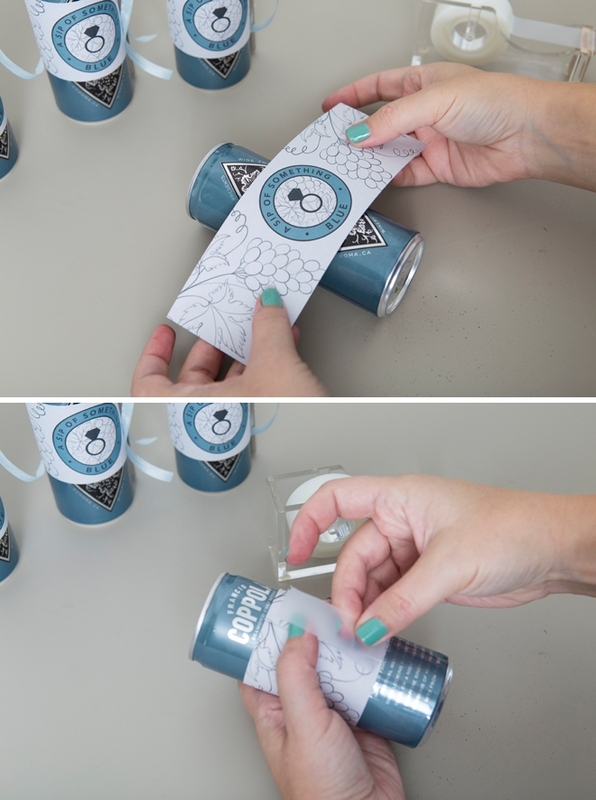 Simply wrap the label around the can of wine and tape to secure. 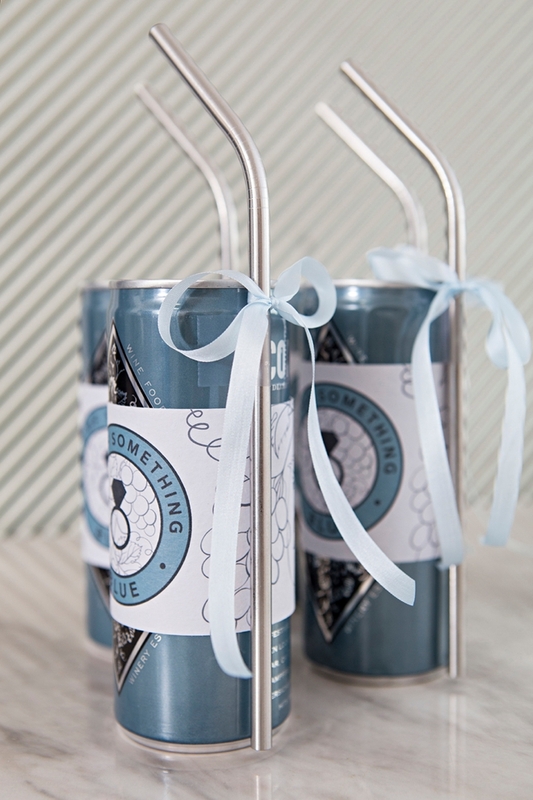 Adding the stainless steel straw is the icing on this DIY cake. It matches the silver of the can and looks so sleek! 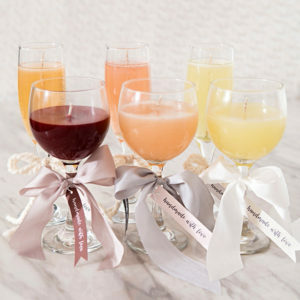 They’re also a terrific little gift since plastic straws are terrible for the environment. 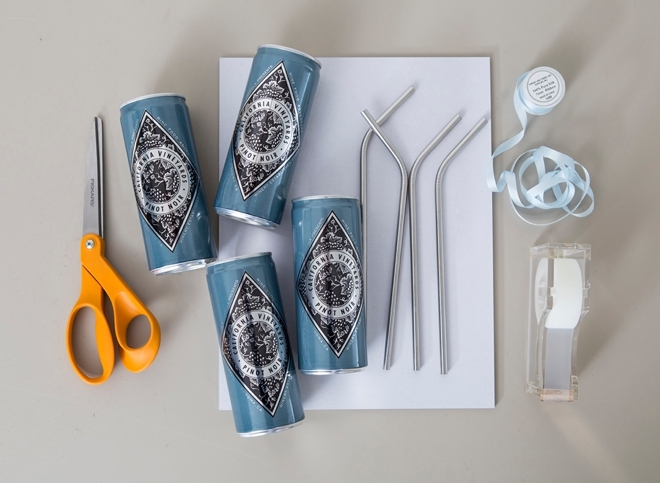 Tape the straws to the cans as well. 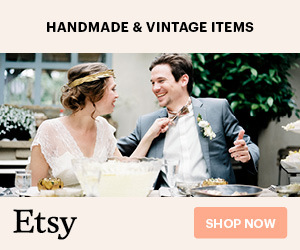 I added a small blue silk bow to finish the look of this darling little gift idea, but you could use white, black or maybe silver.